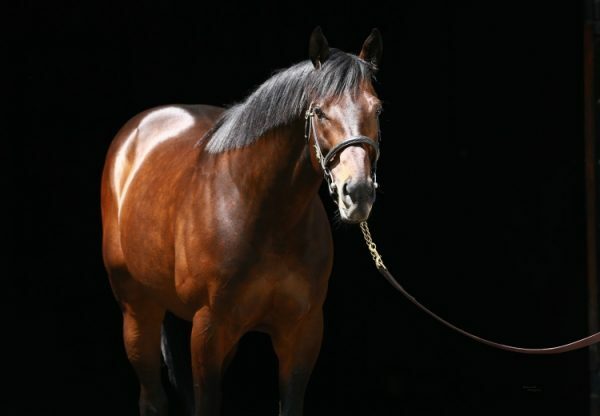 A stakes-winner at Laurel last November, smart filly Lost Raven (3f Uncle Mo x Elusive Raven by Elusive Quality) was back in top form at Aqueduct on Saturday when winning the $118,750 Cicada Stakes. 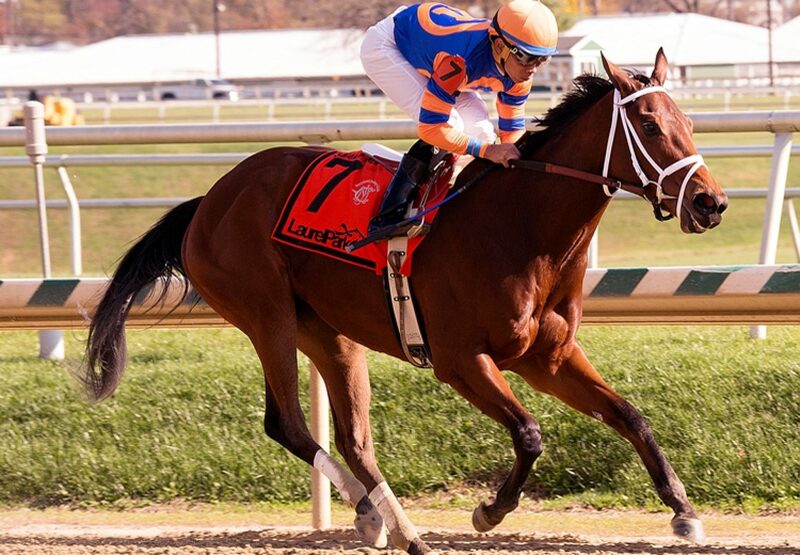 A homebred for Repole Stable prepared by Todd Pletcher, Lost Raven has been consistent this year without winning, but turned that around with this tenacious performance. She fought off all challengers to the line to win the six furlong scamper by a neck taking her overall record to three wins and two placings from seven starts with prizemoney topping $200,000. “She’s a nice filly; she tries hard every time and she did it today,” said winning rider Manny Franco. “Every time she’s run, she’s given me all she had. I knew the distance today is perfect for her and I was really comfortable with her. 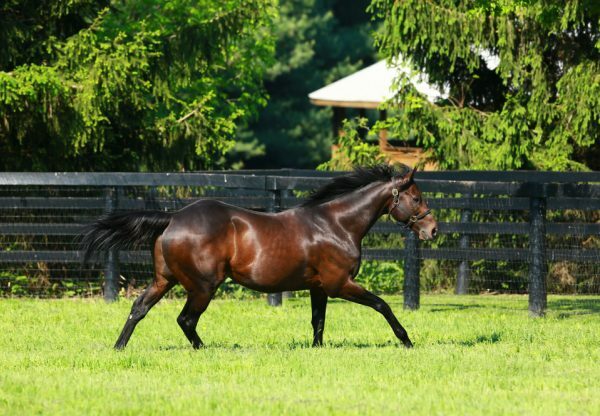 I don't think she wants to go the long distances and six furlongs is really good for her.” One of 11 stakes-winners for champion sire Uncle Mo, Lost Raven is the first winner for Elusive Raven, a half-sister to last year’s Grade II winner Lewis Bay and Grade III winners Misconnect and Winslow Homer. 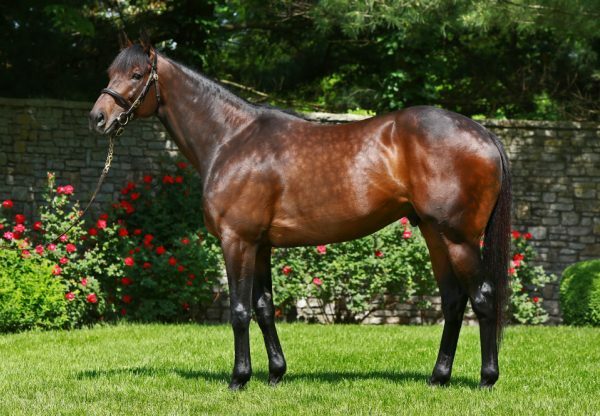 Uncle Mo also featured with a promising maiden winner at Gulfstream with Mighty Mo (3c Uncle Mo x Flowers Atthefinish,by Gran Reward) saluting for the Bill Mott stable.